Camp Sponsors for 2018: Providing door prizes, advertising, and support for Celebrate Quilt Camp and Show! 2018 Instructors include: Helen Frost, Ann Baldwin, Lori Scandura, Wendy Garrison, Chris Garrison, Ruth Dolin, and more. Ann Baldwin: I have always had a passion for creating. I’ve played with jewelry making, sewing curtains and pillows, some wood working, and even stained glass. Then during a hard time in my life I was in need of something to distract myself and someone recommended quilting. I told them that “I’d hate it and would never finish a quilt” and they encouraged me to make just one log cabin quilt. Well, that one project awoke a passion in me and I have found my creative medium. My passion for design has lead to an exploration of color theory for many years. No matter what pattern or design I choose the process of choosing the colors is one of my favorite parts. Also, my discovery journey has led to creation of toys, blankets, pictorials, and artistic quilts. Gina Darlington has been sewing all her life. She began quilting when a dance project she was working on crossed over to pioneer quilts. Once she got a taste of it, she couldn’t get enough. Gina has been quilting for 16 years, and has had quilts juried into numerous shows both locally and nationally. She has also won awards for her quilts at the local, state and national level, including second place in the national “Thread Tails and Vapor Trails” contest. 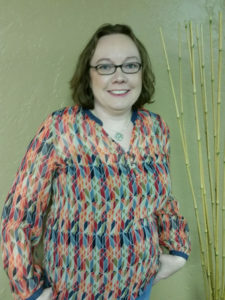 Gina has been published in Quilters Newsletter, and has designed and published patterns. 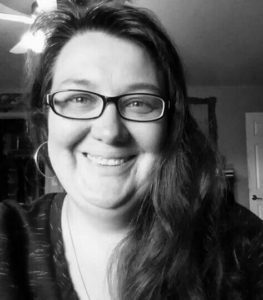 Gina has been a teacher all of her life, first as a dance teacher, then at the college level, and most recently teaching quilting at stores and events. 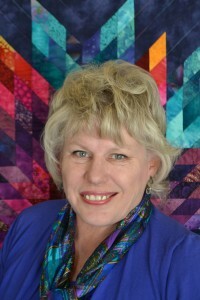 She is the director of Celebrate Quilt Camp and is excited to share this exciting program with so many quilters! She keeps busy with her ten grandchildren. Ruth Dolin was an incredibly hyperactive child, whose mother finally figured out that peace was achieved when she was put in front of a sewing machine. By 14 she was making her school clothes. She made her first horrible quilt at 17. She teaches often at Odegaards, where she also works 4 days a week. 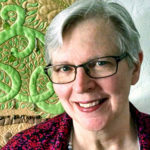 Helen Frost is a name that is familiar to quilters, especially those that have been quilting for more than twenty years, having written several best-selling quilt books in the early years of the current quilt revival. Her newest book, with her mother Blanche Young, is All-Star Quilt: 10 Strip-Pieced Lone Star Sparklers. 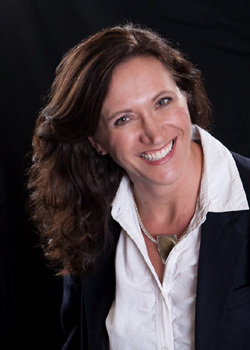 She has taught at guilds and conferences across the country and in Europe. 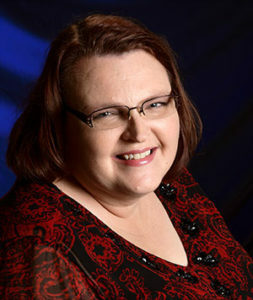 In 2009, Helen was inducted into the Arizona Quilter’s Hall of Fame. Although known for her innovative strip piecing techniques, her first love is hand appliqué. She and her husband live in Tucson, Arizona and are the parents of four grown children. 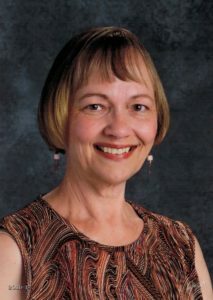 Wendy Garrison, a long-time resident of Flagstaff, started sewing and quilting a young age, and has focused on developing her free motion quilting skills and personal style over the past several years. Her work regularly appears in local and regional competitions, earning numerous awards. Wendy has been teaching regionally for several years, and is constantly experimenting with new techniques and loves to share her experiences with other quilters. Lori Scandura developed a love of sewing from her grandmother, who made many “groovy” outfits for her in the 60’s and 70’s. She started quilting 11 years ago, and has made more than 50 quilts for family and friends. In addition, she has “rescued” quilts when a new quilter gets in over their head or needs repair. She is a certified “Quilt in a Day” instructor. Lori’s instructional goal is to provide methods for students to improve accuracy in a relaxed environment. After all, quilting is supposed to be fun! Contact me with any questions or to reserve a quilt kit quiltingteacher@suddenlink.net (928) 600-3482. Camp Sponsors for 2017: Providing door prizes, advertising, and support for Celebrate Quilt Camp and Show! Coconino Quilters Guild, Odegaards Sewing Center, Electric Quilt, Forever in Stitches, Stitchin Heaven, Pattern Jam, Paper Pieces, The Honey Guy, Gina Perkes, American Quilters Society, Shabby Fabrics, The Wool Lady, SewEzi, June Tailor, Urban Elementz, Quilters Quarters, Quilter’s Store Sedona, Paper Pieces, Threads Magazine, The Country Register, Cherrywood Fabrics, The Quilt Show, Linda Martin, Shelley Cordsen, Wendy Wetzel, more to come!